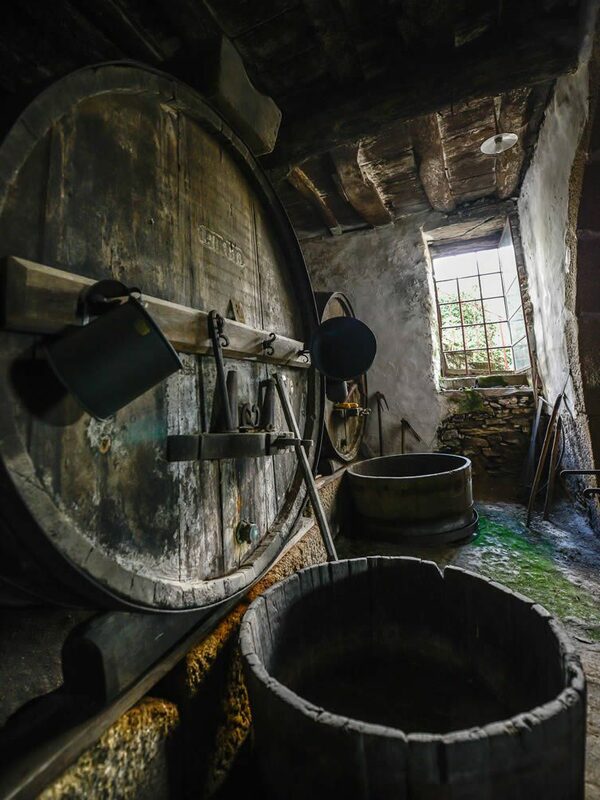 The Portuguese have been making wine for centuries. Today the nation produces fine, green, orange, table, sparkling and port wines; as a wine novice I won’t pretend to know what makes the perfect drop, but I’m about to find out that the north — or Norte — has a unique climate and topography that is perfect for growing grapes. In autumn they take you into the clouds through the rolling valleys that could be mistaken for the Alps, or even the Himalayas, a glance either side and you’re back in Portugal surrounded by hectares and hectares of vineyards that cling on, almost vertically, to the mountainous terrain; the spectrum of autumnal colours taking your breath away. 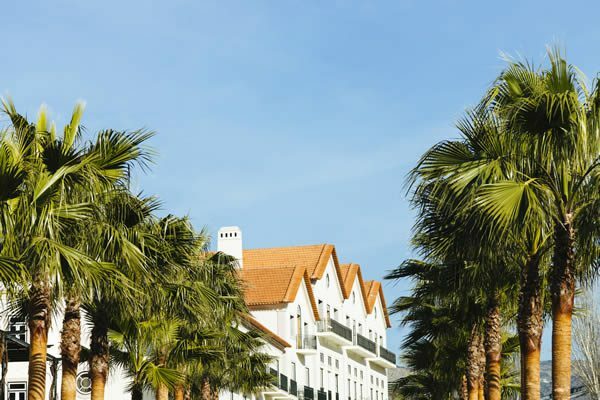 If you’re planning on tasting a lot of wines, and why wouldn’t you, then you may want to travel by boat or train to discover the wineries and wine hotels of the region. The Linha do Douro train takes you along the Douro river straight from Porto; the views define epic, and you won’t miss a thing reading road signs or getting lost. By boat is a nice alternative, too, with lots of little towns to stop at along the river. 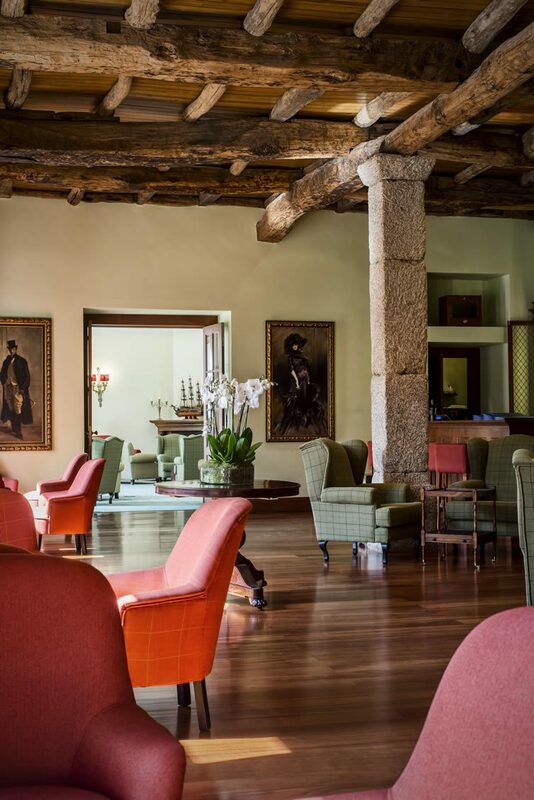 The historical town of Pinhão is one — here you can treat yourself to a poolside cod lunch with wine at The Vintage House Hotel. 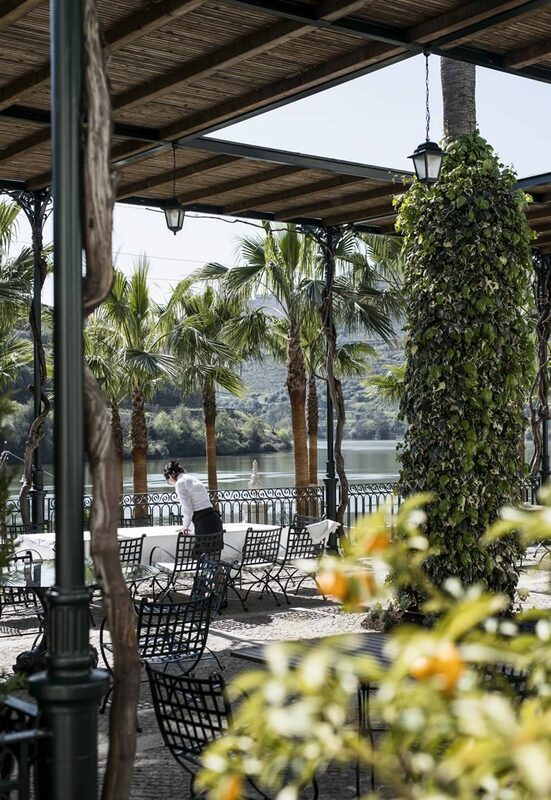 The hotel located right on the riverbanks, and has a distinct air of colonial grandeur to it, especially so with a white port and tonic in hand. 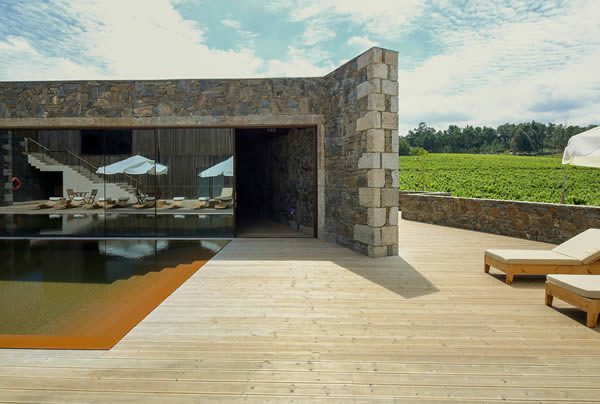 A little further along, you can check out Quinta Nova de Nossa Senhora do Carmo, a luxury wine-house. 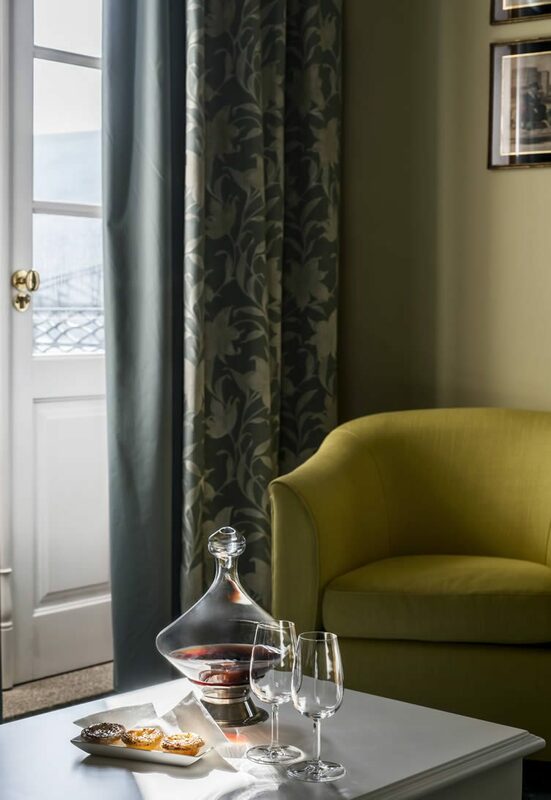 Reconstructed from an old eighteenth century manor house, it stays true to its traditional aesthetic, and has an extensive and seasonal wine programme; along with historic bedrooms for those who’ve had a few too many vinho tintos. While the train and boat options are idealistic (and look after the drink and drive laws), having a car or driver gives you that little extra freedom; Google Maps and a pre-paid card from GO-SIM (yes, in 2016 roaming charges still have the ability to haunt us) do the trick, and I set up camp at the Monverde Wine Experience Hotel in Amarante. 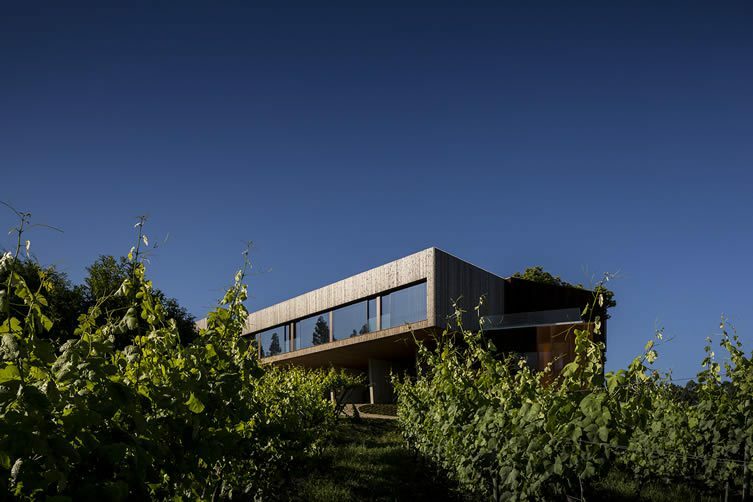 Set across 30 hectares — 22 dedicated to the production of grapes for Quinta da Lixa’s green and sparkling wines — the hotel is designed by local architects FCC Arquitetura, and is spectacularly conceived. 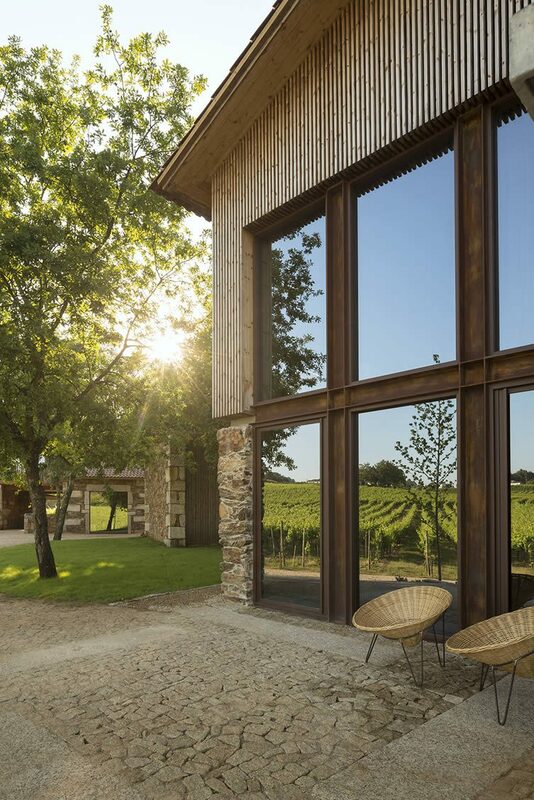 The structures nod to the winery’s historical past and present, but also to the natural materials — like schist stone and pinewood — that are so synonymous with the region. 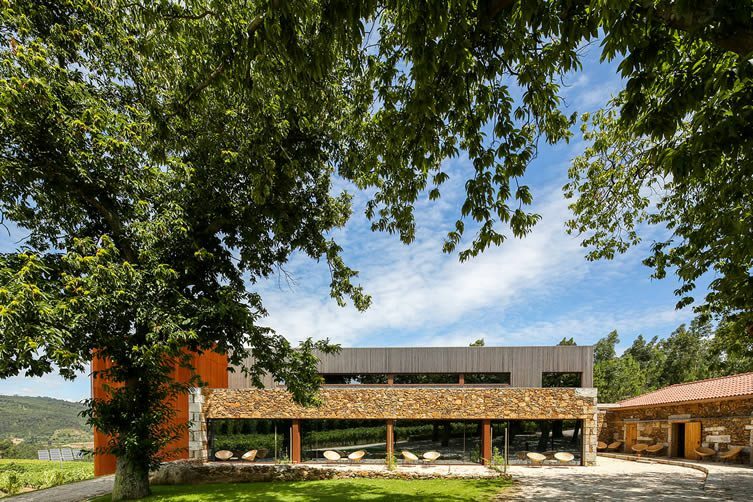 As well as restoring and reappropriating some of the existing buildings, FCC Arquitetura have built new contemporary structures with clean lines and sharp angles that contrast the curvaceous vistas. 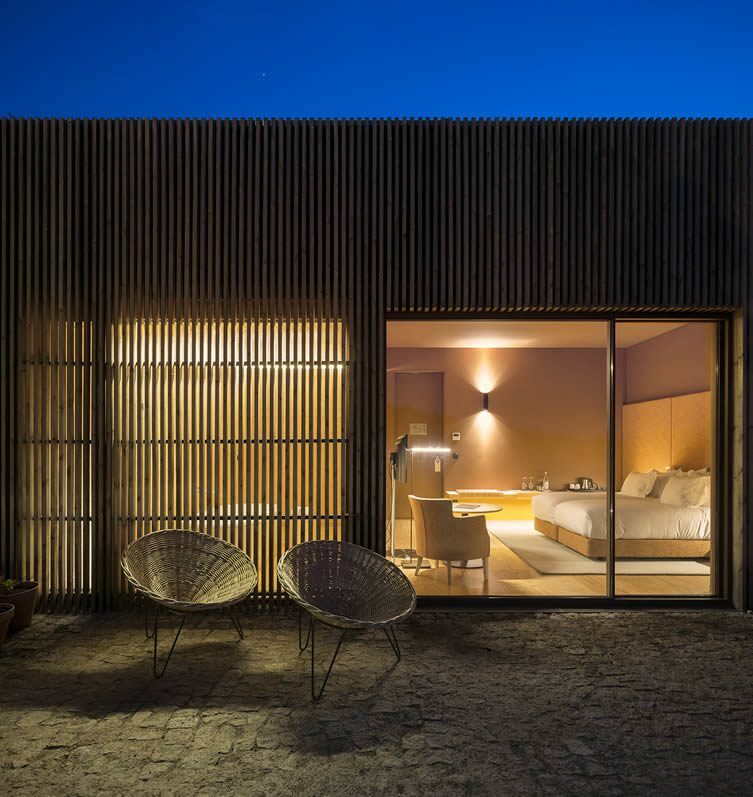 The entire project — through the architecture, hospitality, food and wine — is effortlessly achieved; Monverde is utterly gorgeous, and welcomingly remote. 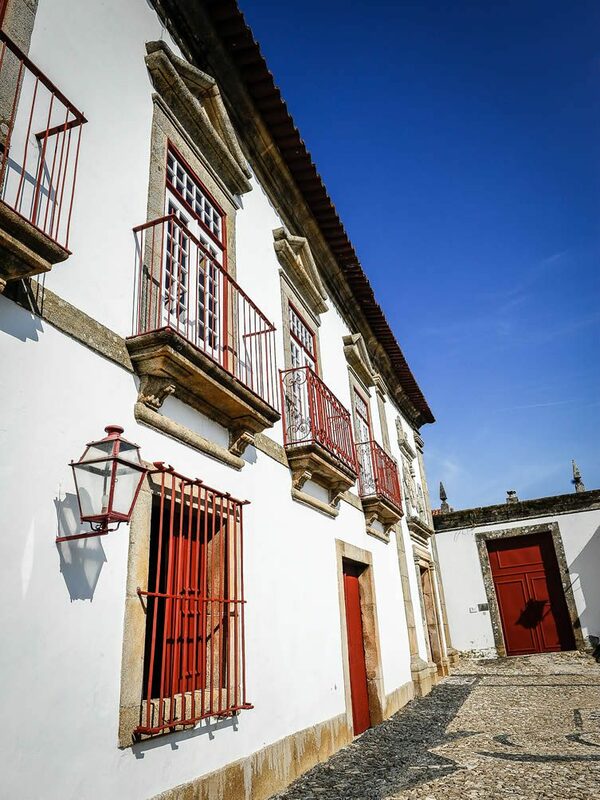 For a little contrast, head to the charming village of Provesende just north of Pinhão; and Morgadio da Calçada, a manor wine house that has changed little since the 17th Century. 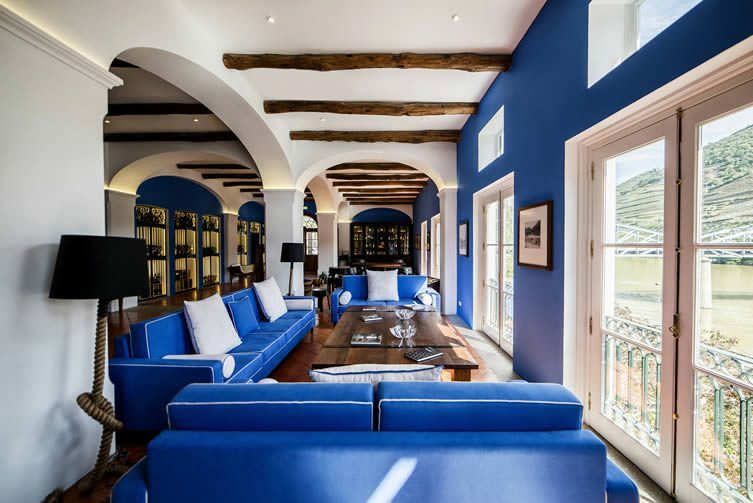 Just five years ago, the 16th generation owner decided to renovate the old barns into simple rooms with the help of designer Michel Toussaint. 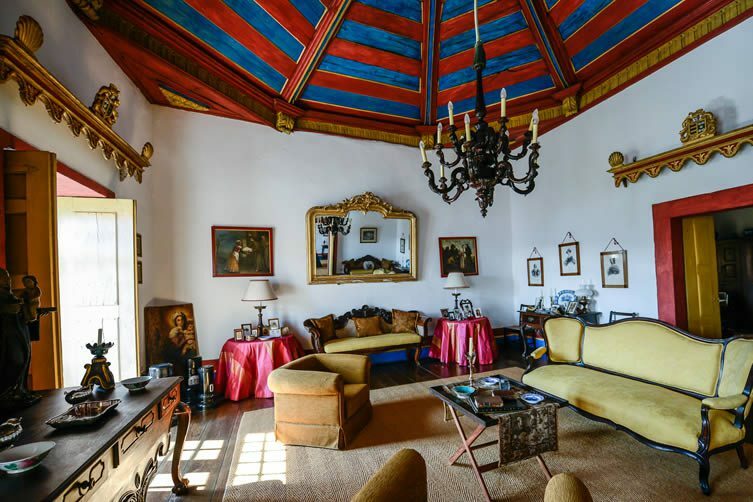 While the rooms are incredibly minimal and almost sterile, in the main house time has most certainly stood still. It could well be a museum if the owner didn’t still reside there. 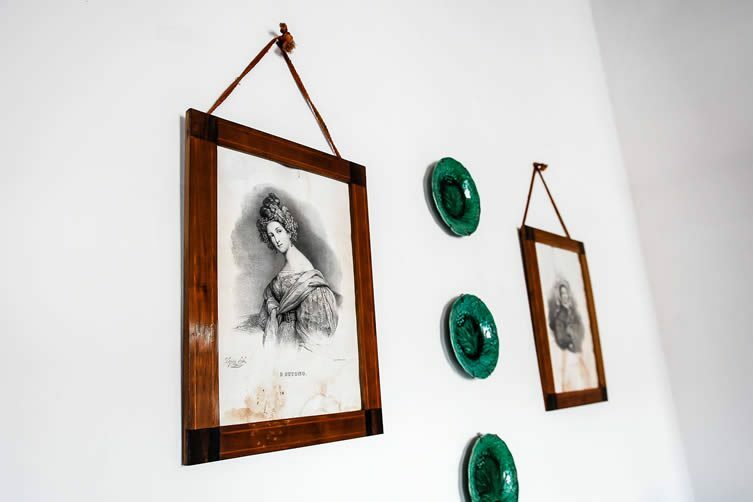 Meals are modest and traditional, local produce and their own house vinho branco served in an intimate living room that was once used by local grape pickers at harvest. Their dog ‘Lost’ adds to the already charismatic hospitality, and you begin to wonder if city life is really for you anymore. 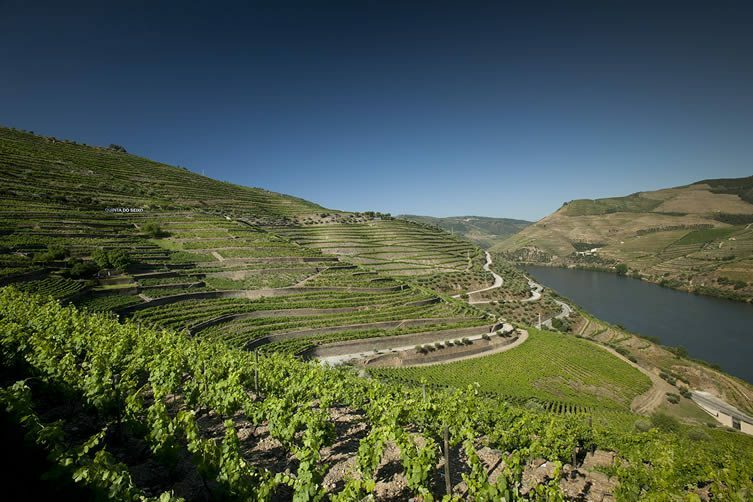 No trip to the Douro region is complete without visiting its many wineries and the Sanderman port cellars of Quinta do Seixo are a great place to start. 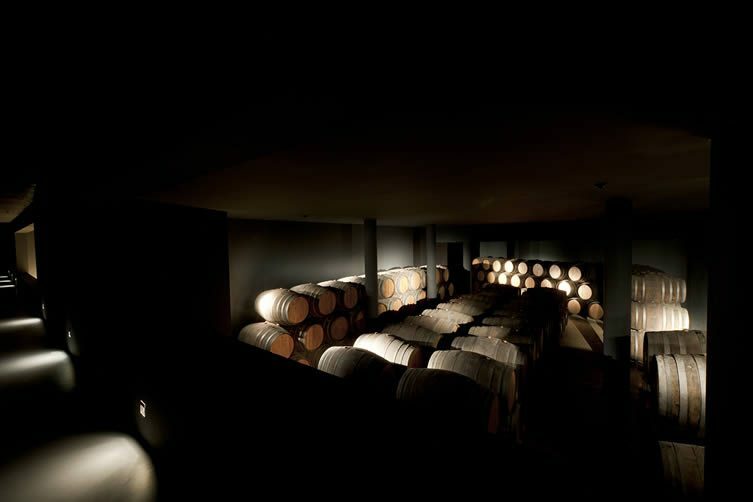 If, like me, you thought port was just for Christmas … think again. 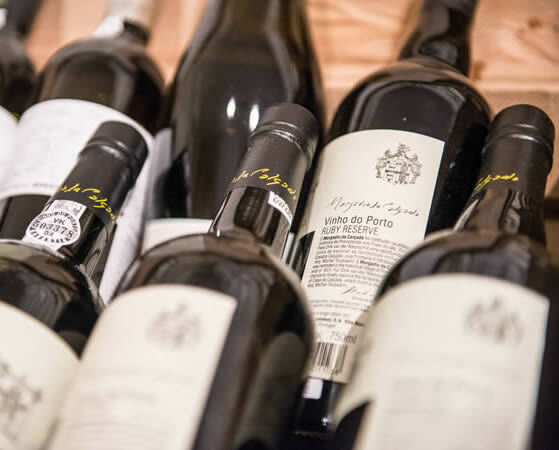 Making port for over 225 years, here is where you can discover White, Ruby, Reserve, Tawny and Vintage ports. 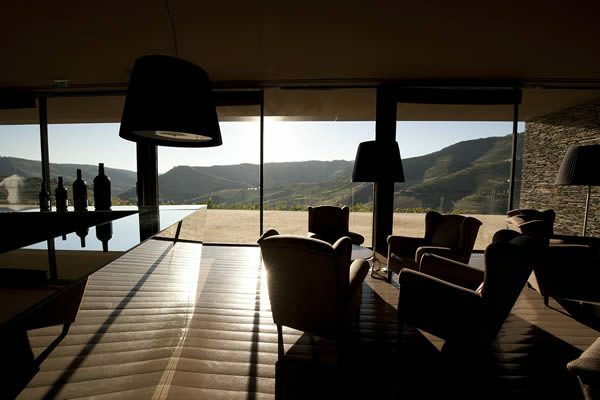 There are various tours and programmes on offer, and an afternoon spent at the stunning setting of Quinta do Seixo will change your entire view on the fortified wine. 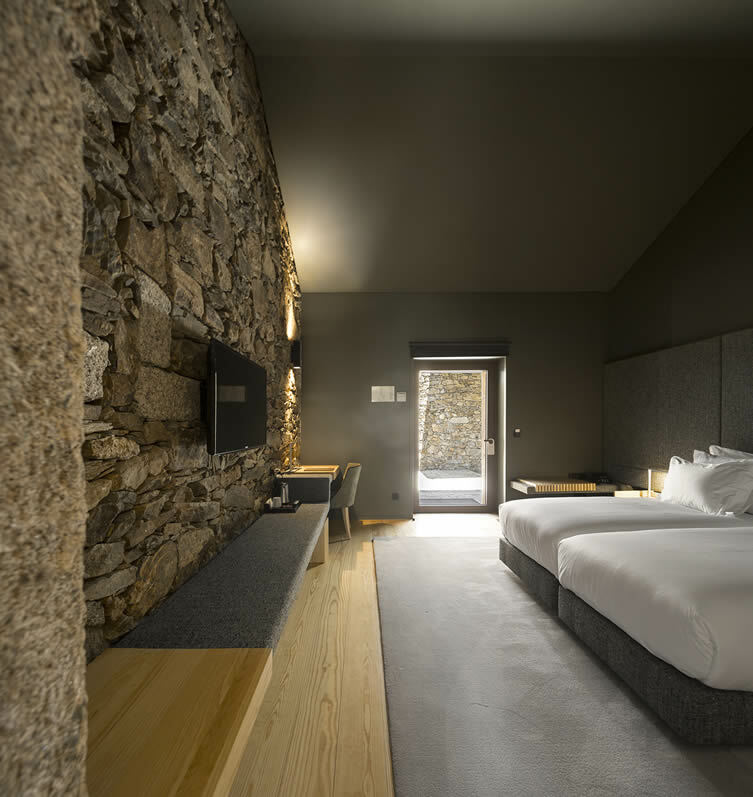 Unquestionably seductive, it’s impossible not to fall for northern Portugal’s Douro region; exceptional beauty all year round, rich in heritage and natural produce. The fruits of that produce are the lifeblood of this incomparable region — and eco-tourism, coupled with a genuine desire to protect, preserve and celebrate age-old traditions make sure that lifeblood prevails. 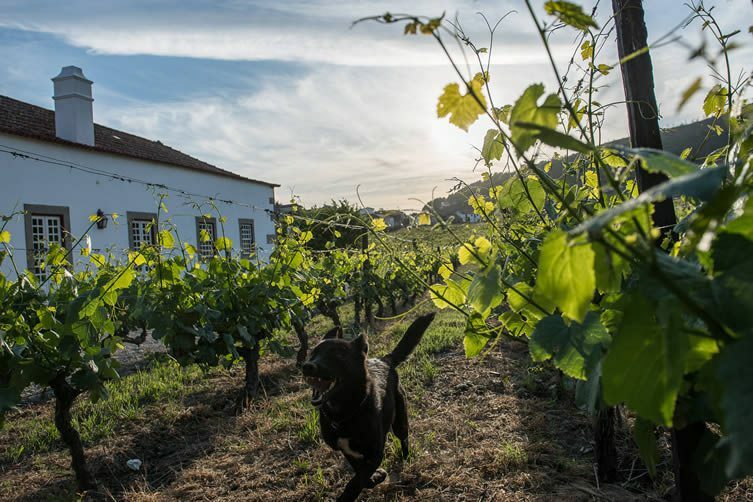 Just a few hours from Porto, the Douro can feel like a world away from anywhere. Unexpected … astonishing … let this emotive region take you like it has taken me. TAP Portugal flies direct from London Gatwick to Porto twice daily; prices start at £89 return (including all taxes and surcharges); for more information, visit www.flytap.com. For inspiration and ideas on Porto and the North visit uk.visitportoandnorth.travel. GO-SIM’s international mobile network can save up to 90% on phone charges while travelling; their JT TravelApp allows you to track usage via your smartphone.